Back in the October, I read a book that really left a mark on me. 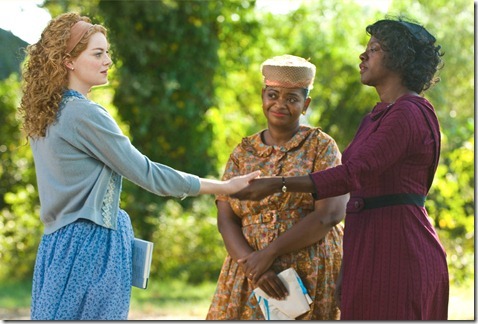 It was called The Help by Kathryn Stockett. When I finished listening to The Help I had to wait to read another book for a while. The messages within the book were beyond powerful. The amazing women depicted in it blew me away and I did not want it to end. Soon after this, I started to hear that the book was being made into a movie and would be out this coming summer. I will admit, I was excited and nervous. You see, as a teacher, I’m often skeptical about books being turned into movies. 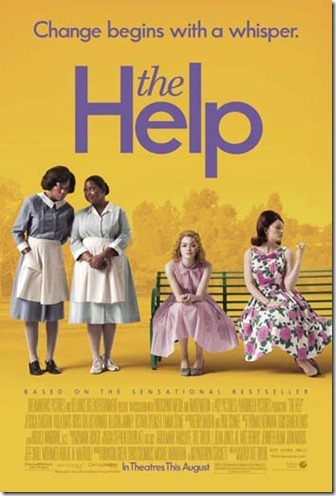 My suggestion: if you have not read The Help, please do so. Read it with a group of friends, talk about it, and then make a girls night out to see the movie. There is even a free book club kit to use while enjoying the book. It has fun facts about the book, along with some recipes to test out. You can also keep up to date on the movie release with The Help Movie page on Facebook. 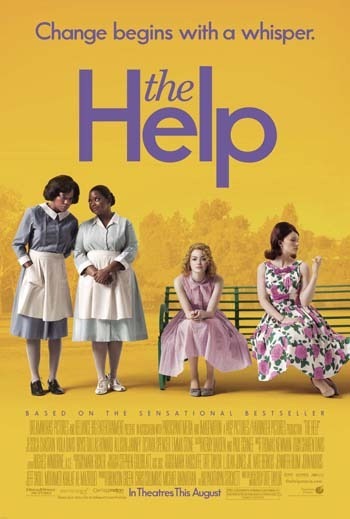 MAIN RULE – If you have read The Help, which character are you most excited to see come alive on the big screen? If you have not read the book, why are you hoping to see the movie? 2 Bonus Entries – Follow me, TheAngelForever, on Twitter and let me know you Twitter ID. 1 Bonus Entry – Follow Help Movie on Twitter and leave your Twitter ID in a comment. 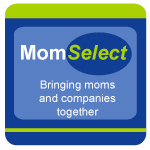 1 Bonus Entry – Leave a comment on any of my non-giveaway posts from the month of July or August. Leave a comment here to let me know which one. This Bonus entry may be done up to three times. To enter, please follow the rules above within the comment section. 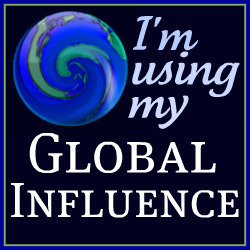 Contest starts today August 1, 2011 and ends at 10:59 EST on August 15 , 2011. You do not have to be a blogger to enter, but must leave a valid e-mail address for me to contact you for mailing address once the giveaway is over. I will select the winner using random.org and contact you via e-mail. You will have 48 hours to claim the prize. If there is no response, another winner will be selected. Open to U.S. and Canadian residents only. As always to keep up to speed on giveaways and other items, Like The Angel Forever on Facebook. Disclosure: PR from DreamWorks sent me media information about The Help and asked me to conduct a giveaway for my readers. As a fan of the book, I wanted to offer this opportunity to all of you. No compensation was given, and all opinions are mine. I LOVED the book too and can’t wait to see the movie. Our book club is meeting on the 9th and didn’t know when we scheduled it that we would be meeting the night before the movie comes out. I hope to sneak away sometime to see it after it comes out. I would *love* to win this giveaway! I’m in a book club through my moms’ group, and we’re having a get-together in August for discussing The Help. It will be so much fun! I would love to see the movie!!! I have not read this book yet~But it is on my “To Read List” so I would love to win this.We are going to see the movie next week! I haven’t read the book yet, but I love watching Sissy Spacek :) *Thanks* for the giveaway! I just purchased the book today and if I won to see the movie it would push me to get the book finished. Just from reading the first chapter it makes me excited to finish the book and to see the movie. Would love to win and tweeted the giveaway. MINNY OF COURSE! I will never look at chocolate pie the same way again :) We had our book club already and m going to see it with a friend when she gets back from her vacay! I am most looking forward to see this movie because it seems like a great learning movie with empowering women characters that we can definitely take from and relate to. It seems like a positive message is given through this movie. Thank you to everyone that entered. The winner has been selected by Random.org and will be notified shortly. Please see my Giveaway Winners page above for details.